Today’s realtors are tech-savvy, and they stay on top of all of the developments that impact the real estate industry. 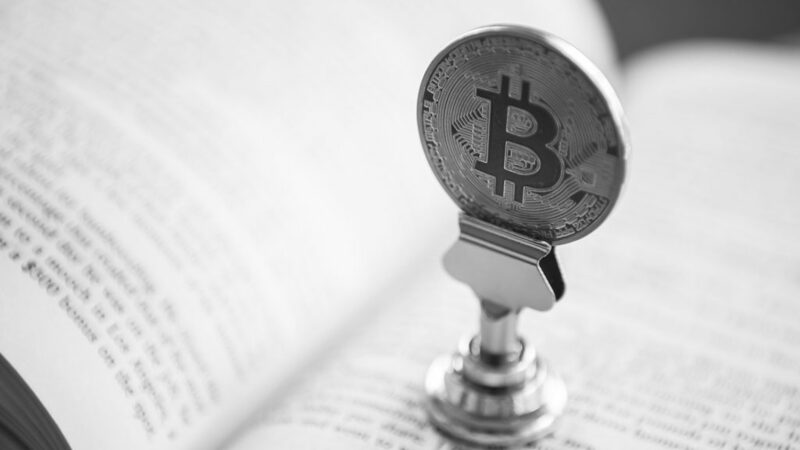 Two developments that are likely to have a profound impact on the real estate industry are cryptocurrencies and blockchain. Realtors know this. So, they are staying in touch with crypto and blockchain advancements that can help them with their businesses. How Can Realtors Know About Blockchain? Blockchain offers huge potential for the real estate industry, as the tech helps to create decentralized assets. It also helps to record transactions; the benefit is that these records are immutable. However, learning about blockchain technology can take considerable time and effort. Thus, it might not be practical for realtors to know everything about the tech. Companies like Propy are doing all the hard work so that realtors can focus on their core business. In other words, it is enough if realtors know and understand the different applications built on blockchain; they do not need to invest too much time into learning the technology itself. Propy offers realtors a more practical way to use blockchain. How Can Realtors Use Bitcoin? Of course, cryptocurrencies such as Bitcoin are applications that are built on blockchain technology; they are not the technology itself. Individuals can use Bitcoin and other cryptocurrencies to invest in real estate. The Propy platform makes this process easy and effective. Propy Blog is an online publication for forward-thinking Real Estate professionals, including Blockchain enthusiasts and millennials.